Manayunk Calligraphy is more than just calligraphy. 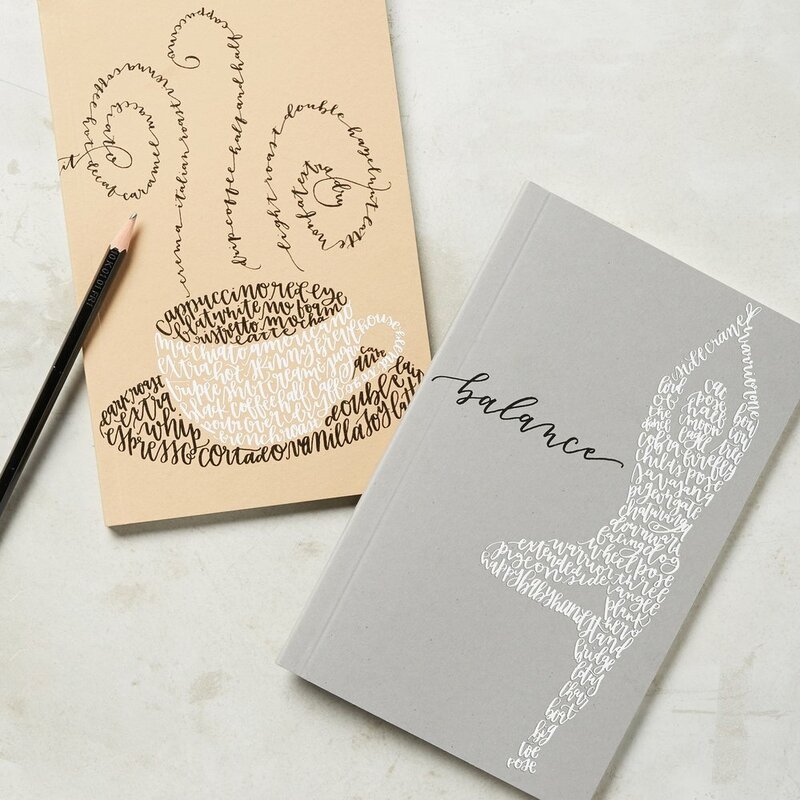 From murals to mugs, you can find Manayunk Calligraphy designs in homes and stores across the country. I am available for freelance and collaborations - click here for more information.